In 1993 Mr David Nesbitt secured a grant from the QE Foundation to set up an initial service for English speaking adults with intellectual disabilities. And so The Nesbitt Centre was born. 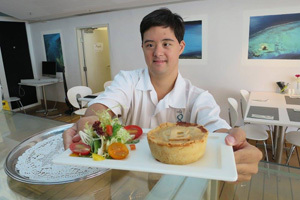 The Nesbitt Centre’s care philosophy focuses on abilities, not disabilities. The Nesbitt Centre encourages students with a wide range of cognitive abilities to grow by providing opportunities to learn, experience and reach their full potential in life. Headed by its founder David Nesbitt, the board is formed by a group of local executives who together bring in a wealth of rich knowledge and expertise in various industries and professions. They meet regularly to provide directions to sustain growth and expansion of the organization. There are many ways you can volunteer with The Nesbitt Centre. The Nesbitt Centre can put your time, talents services and products to use to benefit their students whilst having fun in the process. Some may volunteer for a day a week, for a few weeks and there are those who have been volunteering with the Nesbitt Centre for a great number of years! The Nesbitt Centre’s volunteer program has taken on a much more structured format with new volunteers receiving a handbook / induction pack outlining their organization and what is expected from them as a volunteer. There is also a section for them to record the hours worked with the Nesbitt Centre and the activities they have taken part in. Those joining The Nesbitt Centre from schools also receive feedback from the Nesbitt Centre to their teachers / tutors. If you are interested in volunteering, please follow this link to complete their online form. Internship Programme: The Nesbitt Centre offers an internship programme for both local and international students. 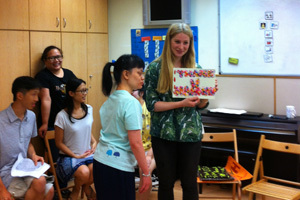 They currently have students in the fields of Clinical Psychology, Social Work, Speech and Language Therapy and Psychology interning with them. The Nesbitt Centre involve their interns in a professional mentoring relationship built between an intern (the mentee) and an experienced staff member (the mentor). Whilst the interns may be experienced in some areas of operation, their mentoring program ensures that they have all the tools, resources and support needed to maximize their success not only in their first few weeks but during their ongoing internship. The Nesbitt Centre provides as much opportunity as possible through observation, coaching, guiding and hands-on experience so that their Interns gain an in-depth understanding of The Nesbitt Centre and feel competent in starting their internship with us. Interns benefit from the program as they quickly expand their skills, knowledge, and experience within the internship period, develop strong communication and leadership skills, align good networks and contacts across the NGO sector, and in general, are better equipped to work in the special needs community. If you are interested in interning, please download and complete the form here. HKwalls is coming up this March, are you ready to get your hands dirty? 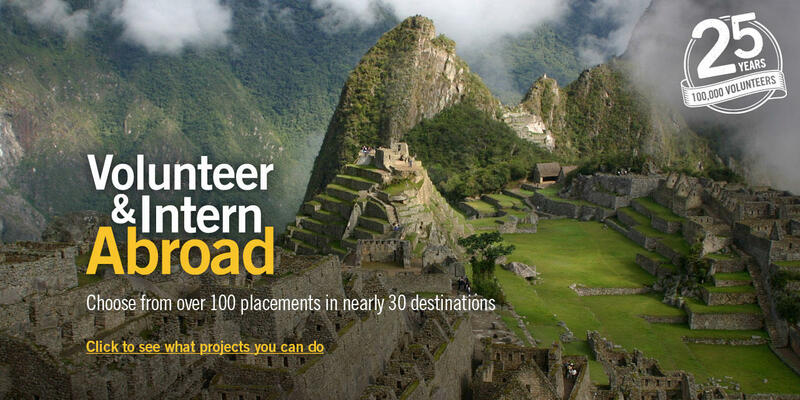 Volunteer now! 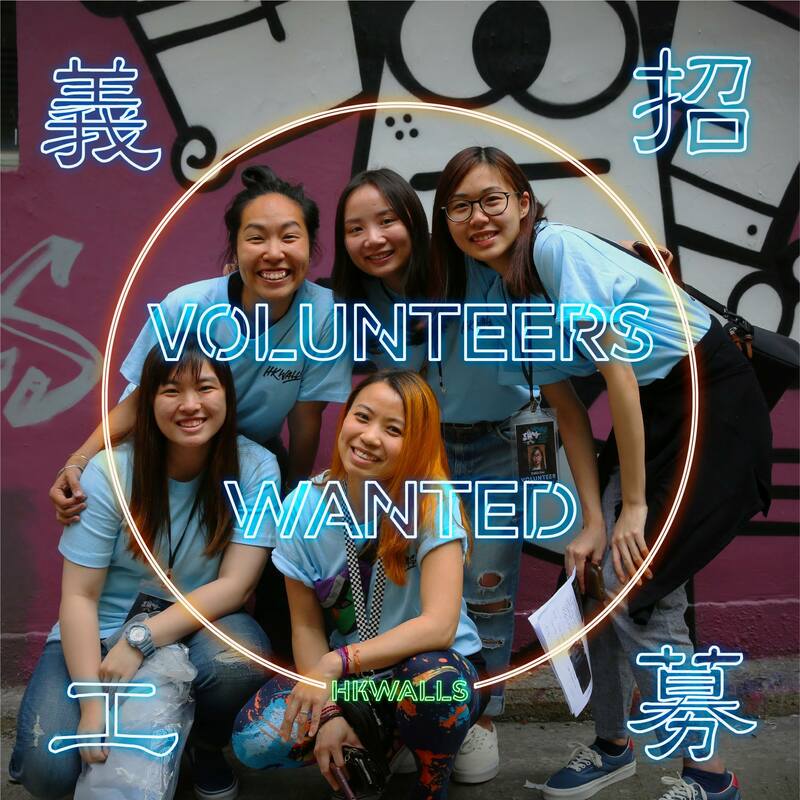 HKwalls is looking for volunteers that are organized, responsible and most of all passionate about art. Come and experience the behind-the-scenes with HKwalls! About HKwalls: HKwalls is a non-profit arts organisation that aims to create opportunities for local and international artists to showcase their talent in Hong Kong and internationally through the mediums of street art and street culture. They celebrate creativity, originality and freedom of expression; actively work on connecting and building relationships with artists, the community and organisations worldwide through high-quality public art, while making the creative process accessible to all. 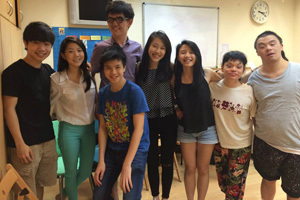 The 3-Legged Charity Walk provides participants with a unique opportunity to overcome obstacles, work together with others and learn about various challenges faced by disabled children, like the children cared for by Christian Action in Qinghai Province, China. Key activities will include Football training run by ChelseaFC Soccer School Hong Kong, Qinghai Children’s School Day Experiential Workshop, 3-Legged FunRacing Competition and a family-oriented carnival for you and your children. Sponsorship Teams can also take part in the FootGolf plus Putting Game Charity Race. This will be a wonderful and meaningful weekend event that you don’t want to miss. Online Enrolment: For more information and to enrol please follow this link. About Christian Action: Christian Action was established in 1985 as a registered charitable organization in Hong Kong. Their mission is to serve those who are poor, disadvantaged, marginalized, displaced or abandoned regardless of their age, gender, nationality and religion. Humanitarian programs in Qinghai Province on the Tibetan Plateau. This includes co-managing five children’s homes; the province’s first and only Children’s Rehabilitation Centre for disabled children; the construction of winter homes, rural clinics and schools for impoverished Tibetans, and the provision of school scholarships for the rural poor. 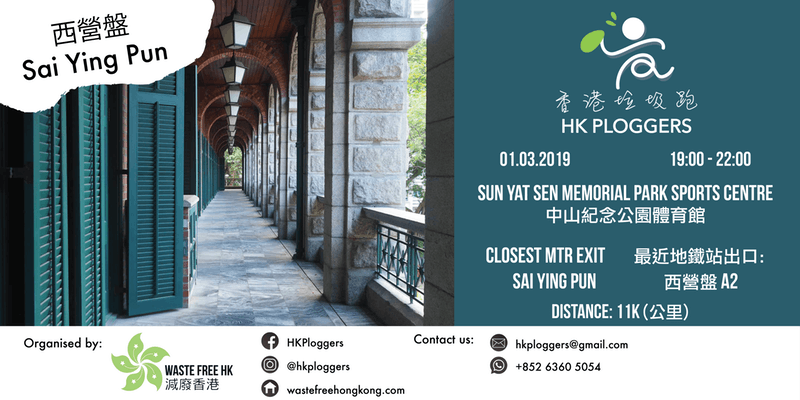 Did you know, Hong Kong has more than 260 species of butterflies, which is a tenth of all butterfly species in China, and as a result has been called a “butterfly heaven”? Around 40% of Hong Kong’s land area is designated as country parks, and so protected by law. However, many prime butterfly areas still lack adequate protection. Established in 2008, “Butterfly Surveyor” is the first Butterfly Surveyor group comprising members of the public. The group specialises in collecting data on butterfly species and ecological data. Each year, “Butterfly Surveyor” recruits general public as new members, after they completed trainings and assessments, they will become qualified “Butterfly Surveyor”. Until 2018, “Butterfly Surveyor” has 322 qualified members, who have been monitoring regularly at designated sites: San Tau – Lantau Island, Luk Keng – North District, Wu Kau Tang – Tai Po, Lam Tsuen – Tai Po (She Shan and Ng Tung Chai), Yuen Tun Ha – Tai Po, Sha Tau Kok, Sham Chung and Yung Shue O – Sai Kung, Pak Sha O and Lai Chi Chong – Sai Kung, Mui Wo – Lautau Island, Ho Sheung Heung / Long Valley / Lok Ma Chau , Tai Lam Country Park (Kam Tin) and Lung Kwu Tan – Tuen Mun. Green Power is now recruiting new Butterfly Surveyors. After completing indoor training sessions and passing an assessment, participants will become qualified Butterfly Surveyors. Surveyors will take part in the formal butterfly surveys this year after going through the outdoor training sessions. * Participants will learn basic butterfly survey techniques through the “Shell Nature Watch – Butterfly Surveyor” training programme. They are not required to be equipped with knowledge of butterfly watching at the time of application. 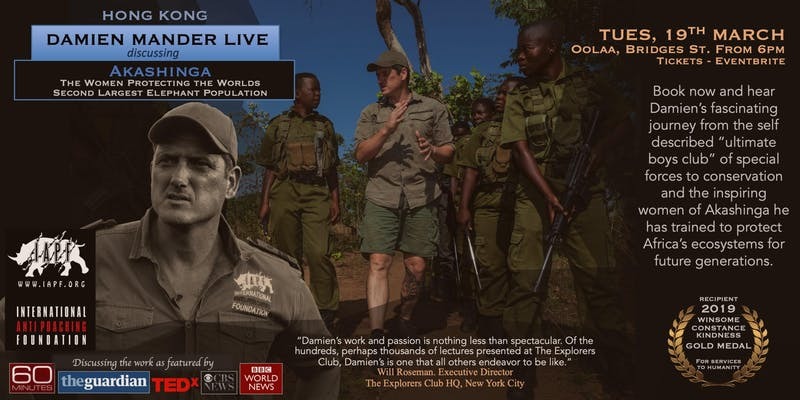 To find out more about duties and the training, please follow this link. About Green Power: Green Power was founded in 1988 by a group of dedicated volunteers who were concerned about local environmental problems. Since their formation, they have been promoting environmental education as they believe education is the ultimate means of transforming our thinking and behaviour.